Clayton Off Road coils were specifically designed to provide the best in ride quality without sacrificing durability and load carrying capacity. 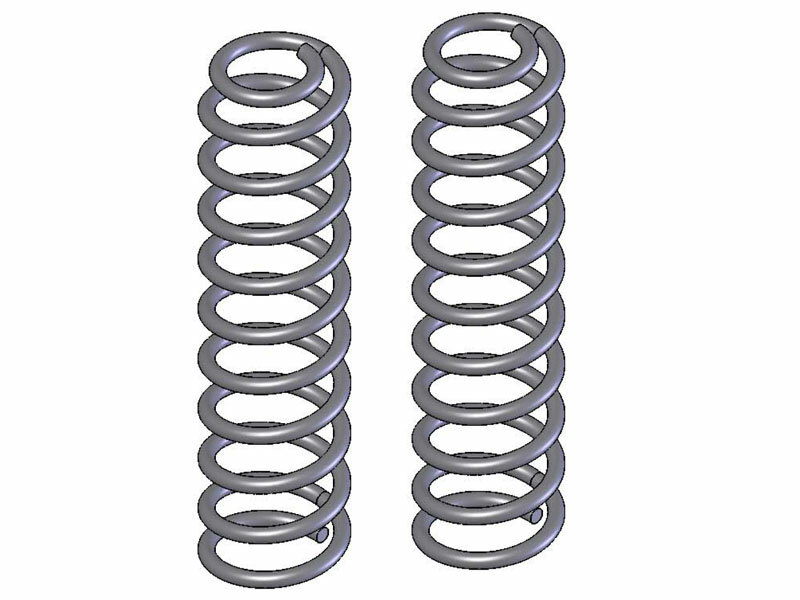 Its easy to make a taller, stiffer spring. The hard part is making a taller spring, which will have more capacity to handle your aftermarket bumper and winch, and still give you that smooth ride everyone is looking for. After a few test springs we succeeded, and now we hear comments such as ,Wow, my Jeep actually rides better then stock. 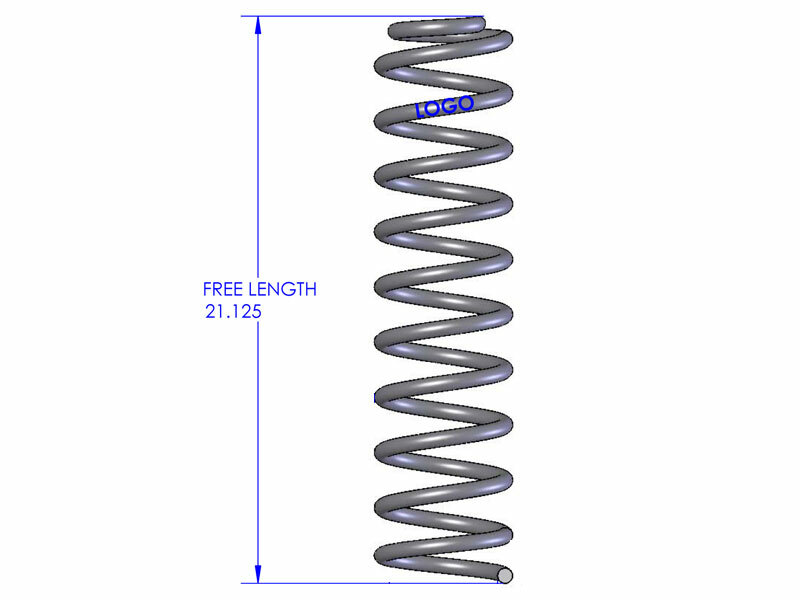 Each coil spring is powder coated black, labeled with our custom part number and individually packaged in a heavy duty bag. Carefully packaged and sold in pairs.